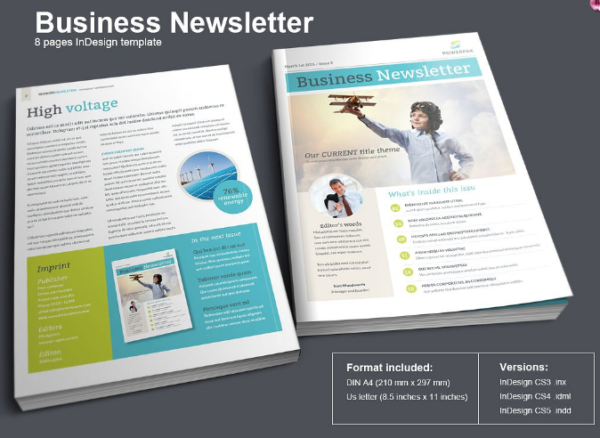 In our older article we have talked about about education newsletter templates for teachers, this time i like to provide a number of high-quality free business newsletter templates we have collected for you personally. 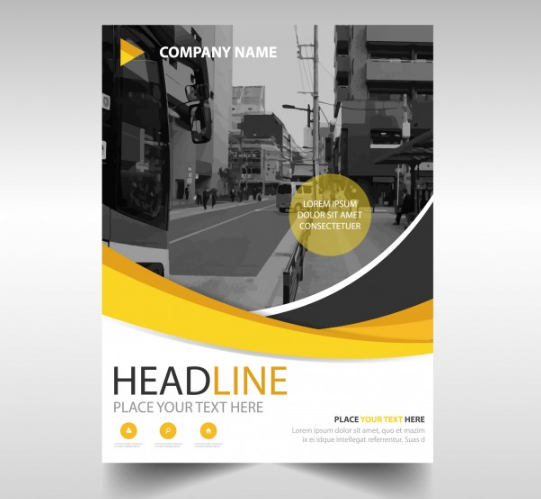 You can download them in PSD or InDesign file format. 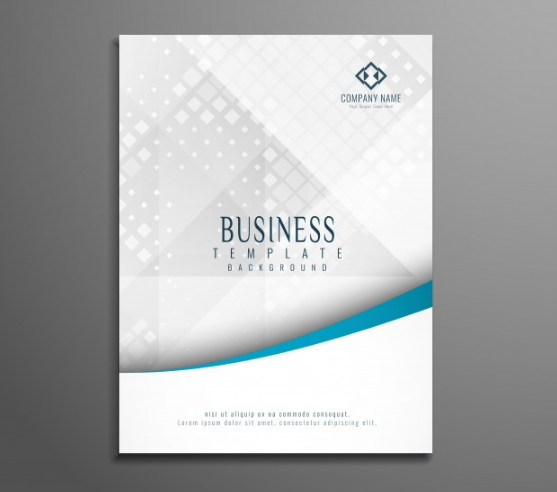 So you must have little design or photoshop skills to be able edit this templates. 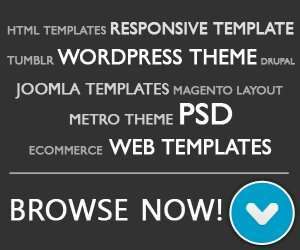 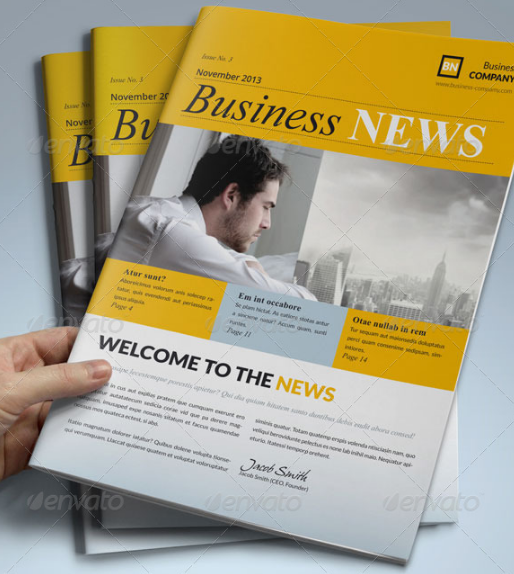 We hope you’ll find this business newsletter templates lists is helpful for you and discover something you are want. 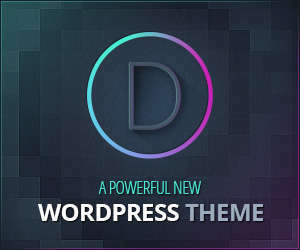 Please if you feel our post is useful then please provide this blog post via social bookmarking, we should greatly respect it. 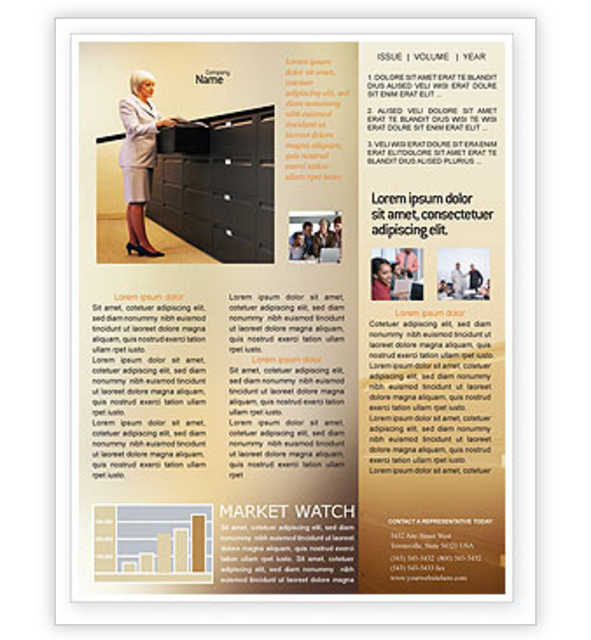 This simple newsletter InDesign free brochure template can be customized for your business or personal use and can be used for any type of industry. 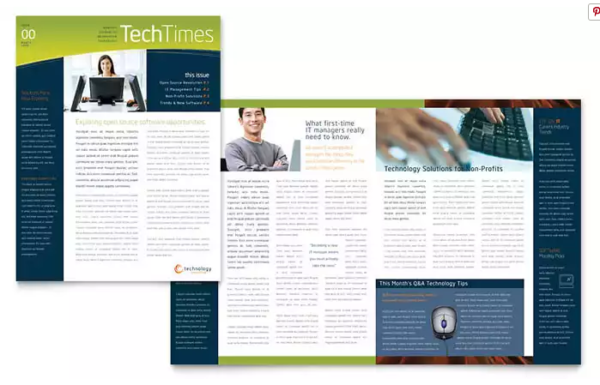 Orange blocks is well-organized newsletter template which designed for clear, crisp, efficient information delivery, our newsletter templates take the guesswork out of the layout so you can focus on reporting the news. 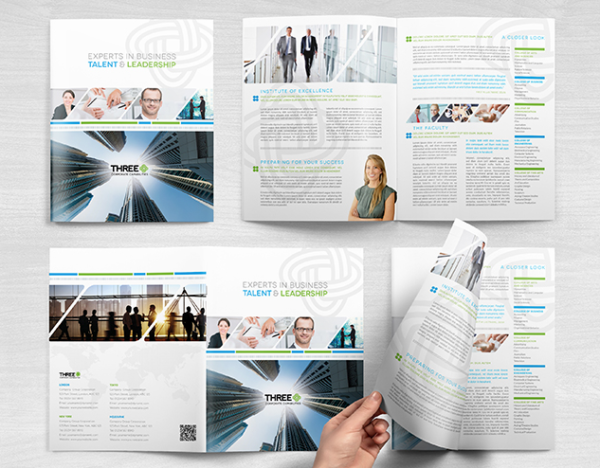 This is a well designed 24 pages template for a business / company newsletter. 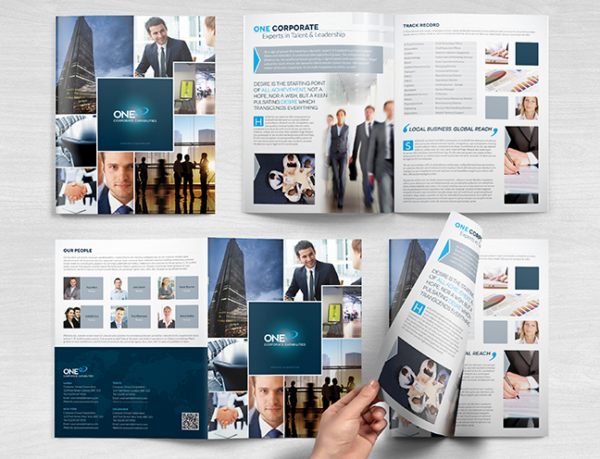 The files are easy-to-use, fully editable and print ready. 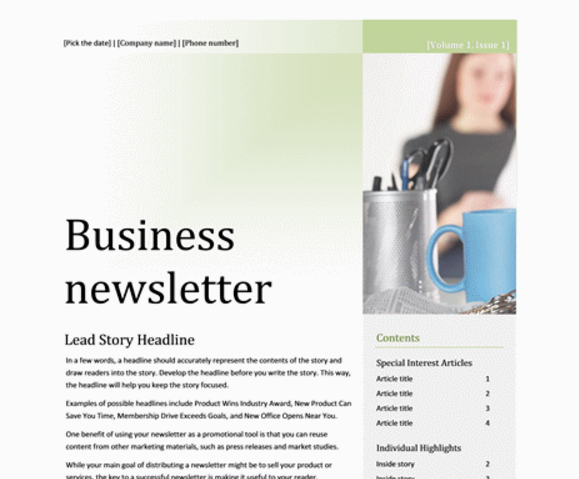 Organize the company news with this professional newsletter template; You can change title, headers, body and a table of contents. 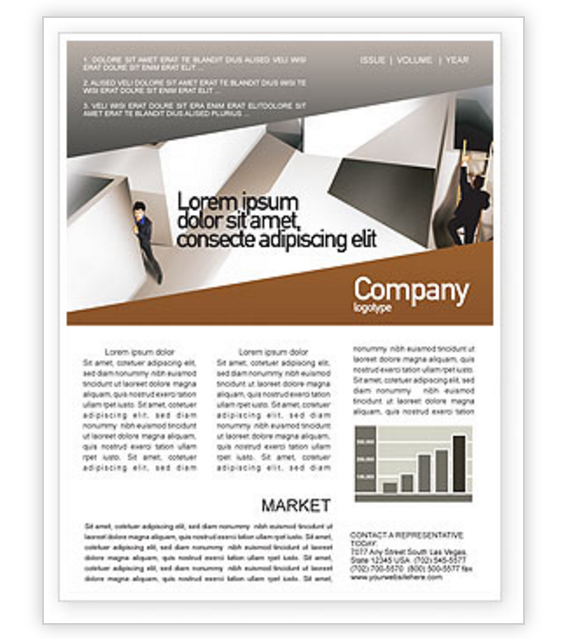 This is a 12 newsletter pages template is well designed, clean layout and perfect for small to big company. 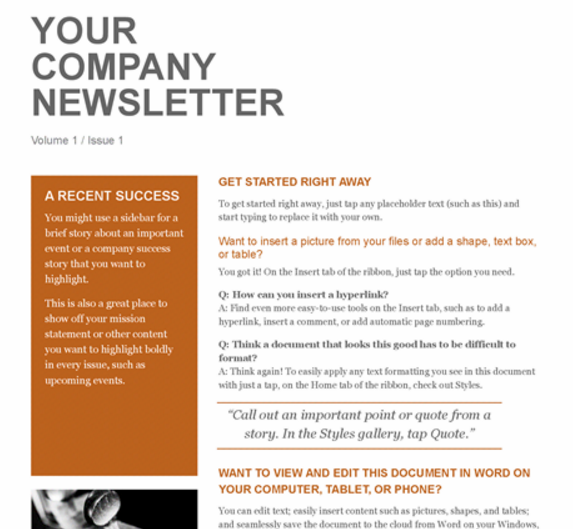 This simple newsletter template can be customized for your business or personal use. 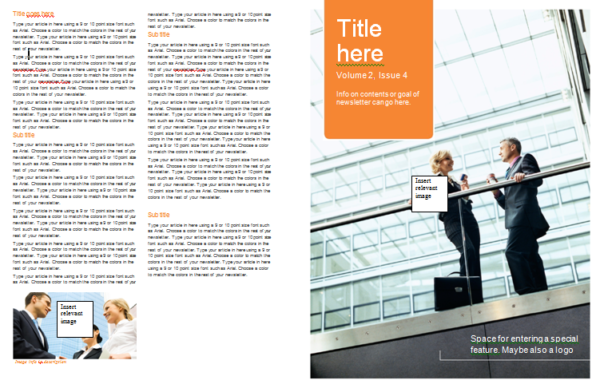 Change the colors and fonts using built-in Word themes, or just use it as is and fill in your information. 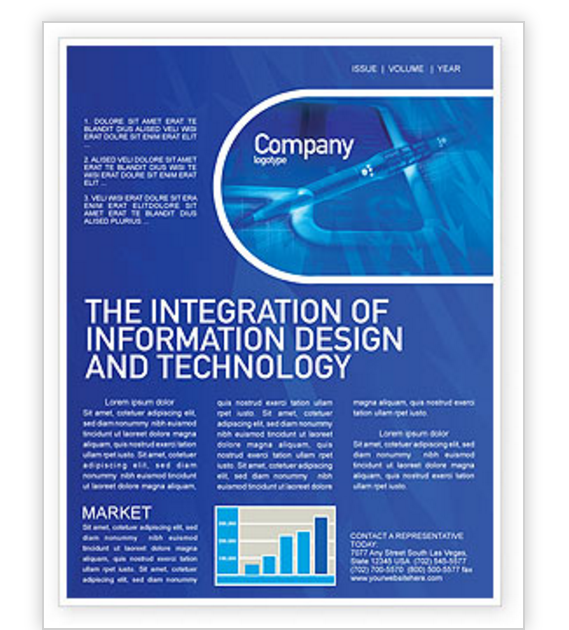 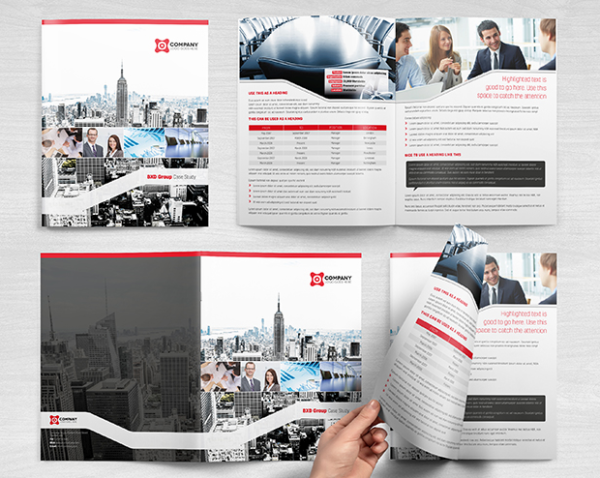 A beautiful corporate print newsletter design (InDesign) to convey essential and concise information of company services to subscribers. 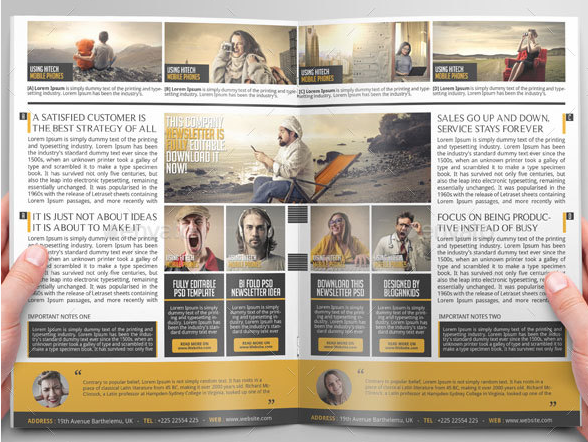 This bi fold newsletter is designed to strengthen your business brand identity and boost your sales. 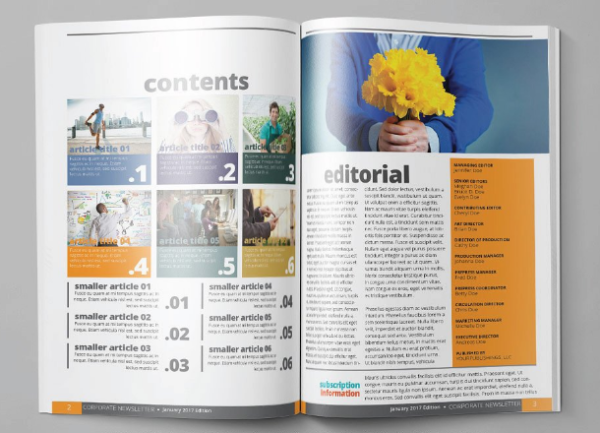 It is designed on Photoshop Cs3, it is fully editable and easy to edit. 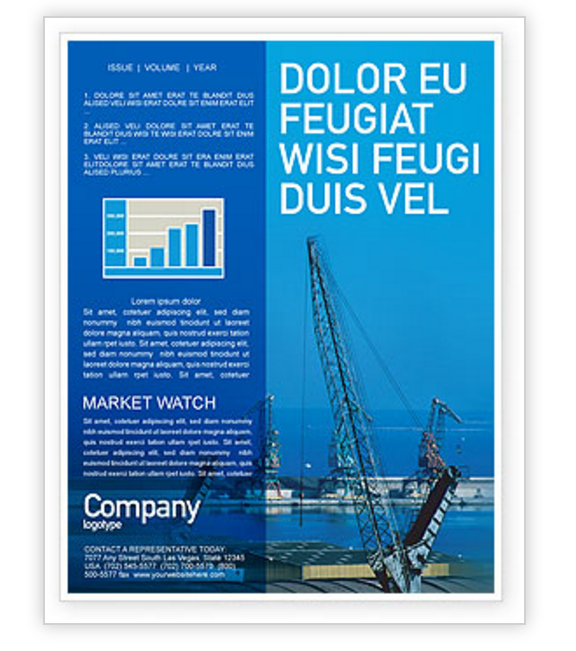 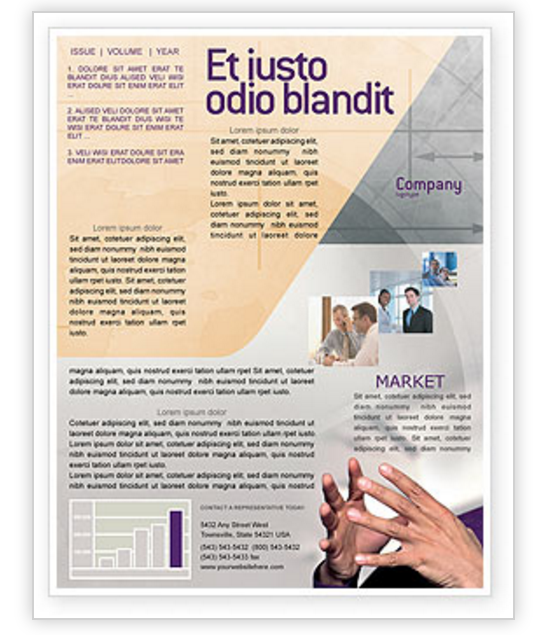 This is a modern and powerful newsletter template is avaiable in DIN A4 and US letter. 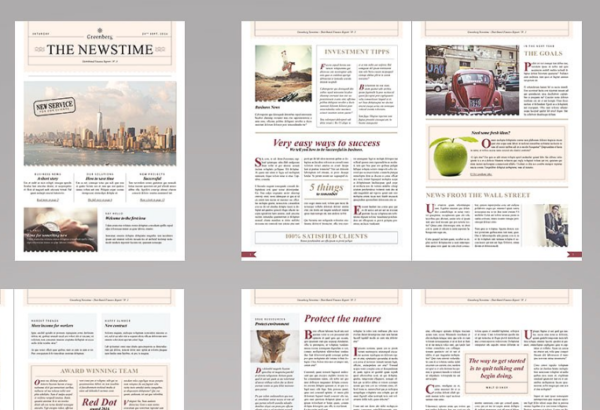 The files are fully editable and print ready.